Wunderman is a global digital agency that is 'Creatively Driven. Data Inspired. '​ In a world where clients struggle to derive value from the volumes of data they collect, our 7,000 data scientists, creatives and executives in 60 countries identify powerful culture insights to build campaigns that inspire action and deliver measurable business results. 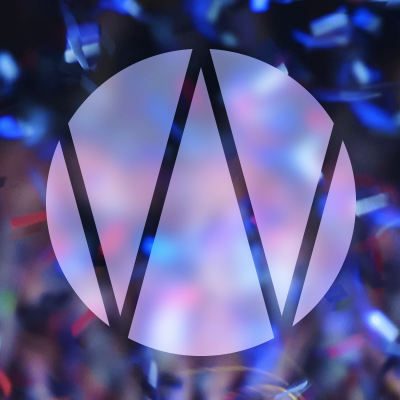 Wunderman is part of WPP, and was merged with ad agency J. Walter Thompson in 2018. Emark has more than 120 specialists who implement, integrate and activate the best fitting marketing and advertising technology stack. Marketing-Led Commerce Strategy, a Salesforce Fullforce Solution, enables brands to reach their customers anywhere and anytime on a personal level, based on behavioural data. By seamlessly integrating marketing- and advertising technology, Emark is able to blur the lines between paid and owned media. The agency Wunderan has a large stake in Emark. POSSIBLE is a creative agency that cares about results. Its mission is simple: Create world-class work that works. With 19 offices spanning four continents, POSSIBLE boasts some of the best creative minds on the planet. Clients include global brands like Microsoft, Coca-Cola, and the Bill & Melinda Gates foundation. Wunderman Inside is a new agency operating model to provide Wunderman's world-class digital services onsite for clients. Wunderman Inside combines strong onsite resources and the strategic and creative power of the agency to give clients the right balance of speed, cost efficiency and innovation. Wunderman Thompson is a global digital agency that is 'Creatively Driven. Data Inspired. '​ In a world where clients struggle to derive value from the volumes of data they collect, our 7,000 data scientists, creatives and executives in 60 countries identify powerful culture insights to build campaigns that inspire action and deliver measurable business results. Wunderman is part of WPP.